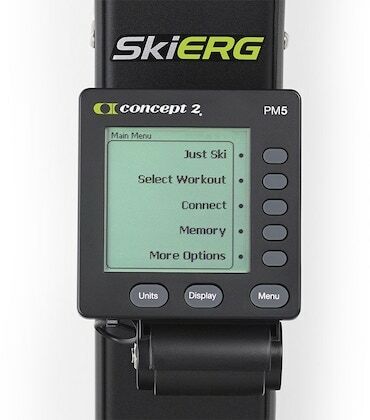 My SkiErg has been one of the greatest additions to my training as a professional and Olympic cross country skier. 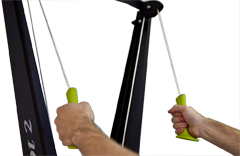 My favorite part is that it is so simple to get in a great workout, no matter the time of day, or the time of year. 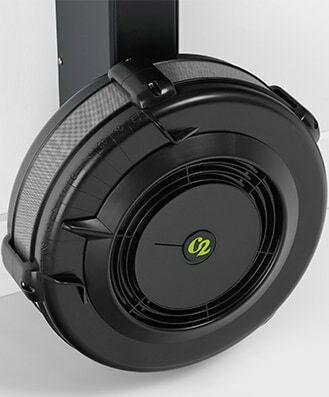 Power Requirement Takes two D cell batteries. 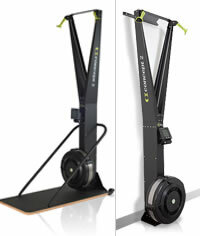 SkiErg provides operating power when machine is in use.